City of Torrance celebrated it’s Centennial in 2012 and is the eighth largest City in Los Angeles County. It attracts a rapidly growing and diverse population with its 1.5 miles of beaches on the Pacific Ocean. 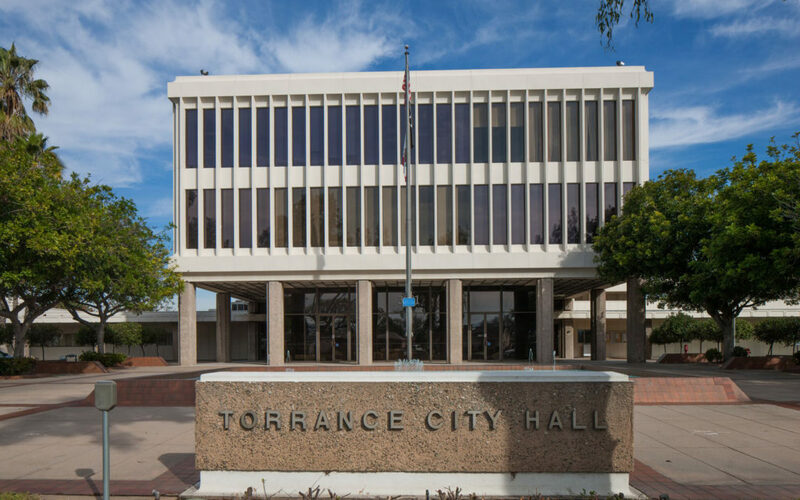 City of Torrance is ranked one of the top safest communities in Los Angeles County and it competes globally through its myriad assets including diverse residents, flourishing businesses and safe communities. It is home to the US headquarters of American Honda Motor Company and houses one of the top five largest malls in the United States, The Del Amo Fashion Center, located on 2.5 million square feet of leasable space. Gerry Pinela, Supervisor of Central Services, has managed the City’s print shop since June of 2007. He is a native of the City of Angels and graduated from California State University, Los Angeles with a B.S. in Printing Management. Gerry worked in the private printing sector for 8 years prior to taking a teaching position at CSU Los Angeles. Gerry taught several printing courses at the University, including introduction to pre-press, color theory and off-set screen printing. He was then promoted to his current position where he oversees a team of 9. City of Torrance has been a Print Shop Pro® User since 2008. The Central Services department is a “full service” operation offering graphic design, reproduction, bindery and mailing services and produces approximately 3,000 jobs annually which are all processed via Print Shop Pro®. We asked Gerry about his favorite types of print jobs. He shared, “I enjoy finding unique applications for our services. One of the exciting jobs we do is creating blue prints for our water department using polypropylene material.” Gerry explained, “Our engineers would be out in the field managing repairs and would have issues with plans getting wet. Polypropylene is water resistant which protects the city’s plans and blue prints. And, our engineers can redline plans and drawings remain safe and undamaged. These are the kinds of things I enjoy. Going the extra mile and thinking outside the box to find a solution to our customers’ unique challenges,” said Gerry. In addition to a passion for customer service and printing, Gerry loves to travel. He also sits on the board for the Southern California Industrial Graphics Association (IGA). 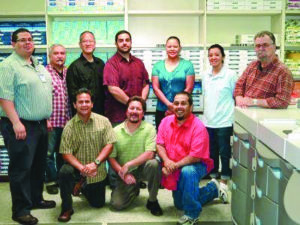 SoCal IGA (socaliga.org) has members from the paper industry, in-plant print managers, graphic designers, corporate purchasing agents and mail room supervisors in the Southern California area and helps graphic and print professionals gain industry knowledge and networking resources needed to sustain in a challenging environment. We appreciate the opportunity to partner with Gerry and the Central Services Team at the City of Torrance and look forward to meeting their needs for many years to come.